Throughout a companies lifetime there will come a number of times where an office move is required. Nine times out of ten the client will have a sign at the current office that has served the business for a number of years and has slightly aged, this doesn’t necessarily mean new signage is required for the new premisses. 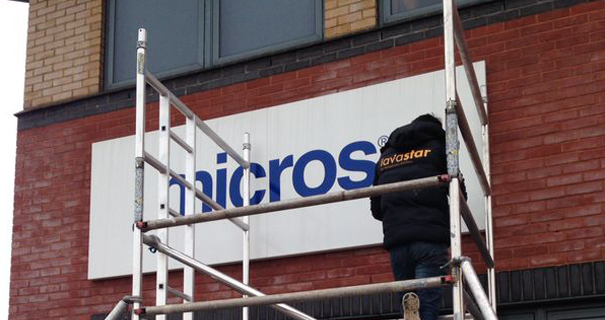 At Lavastar we offer sign refurbishment and cleaning service across London and the South of England that could save you a small fortune. 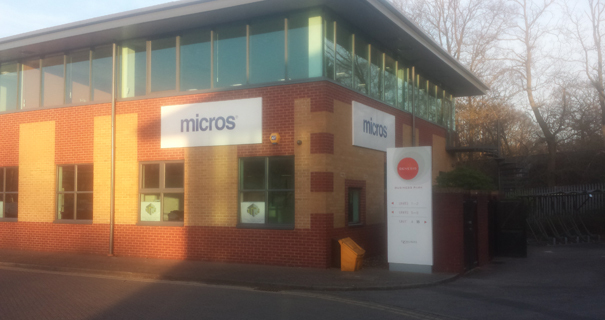 Our sign refurbishment services recently got called on a few weeks back when we moved the signage of Micros from their old offices in Guildford. After removal and a good scrub down the aluminium panel signs were back up at their new offices in Woking and looked as good as new.